The months of April to July are usually the busiest for the real estate market. Data from past years shows that this short time span will contribute 40% of all home transactions for the year. This means that real estate agents and lenders are busy trying to help as many customers as possible. Along with these professionals the VA Mortgage is standing ready to endorse their no money down loans to aid veterans in getting a home. To be sure, the VA mortgage has its share of paperwork. The addition of the VA certificate of eligibility, along with a few other key documents, can seem like a mountain of paperwork. However, the loan qualification itself works a lot smoother than most other loans. 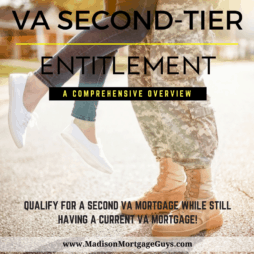 While most loans have certain rules about comparing the home loan to the borrower’s income, and all the debt to their income, and other calculations, the VA mortgage is much simpler. Take all the monthly debt payments, add in the proposed housing payment and this is the total monthly debt. That figure cannot be higher than 41% of the veteran’s gross, monthly income. Veterans make a contract with America when they join up for the service. Regardless of their role, there is a very real possibility that their lives will be placed in harm’s way during service of this great country. 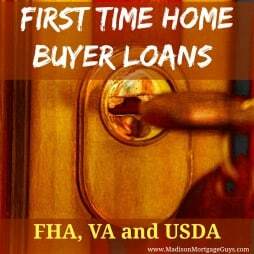 For that sacrifice, the US government assures qualifying veterans that they will not have to pay a down payment on a home if they qualify for the mortgage. There is no way to put a price tag on the sacrifice that some veterans have made keeping our country free, but this program is one small way to help out our soldiers. The Veterans Administration has realized that it is possible a veteran will purchase a home while still a young adult and decide to move up to a higher priced home later on. For this reason it is possible for a veteran to use their eligibility certificate more than once. 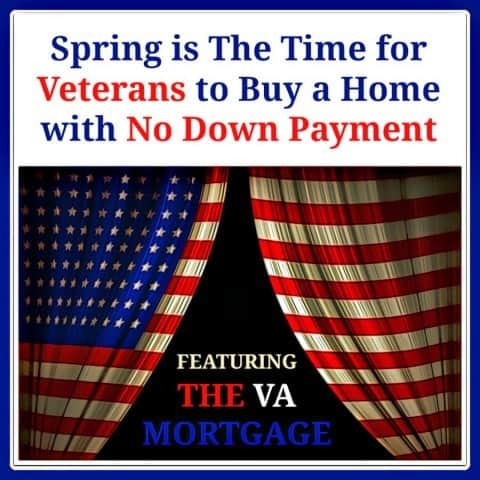 There are some rules that have to be followed in the process but the bottom line is that veterans can buy a home via the VA mortgage more than once. 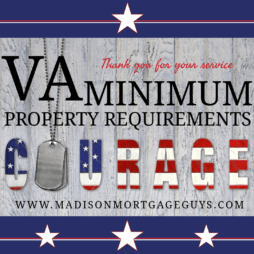 Contact us below or apply online to see if you qualify for the VA Mortgage in Wisconsin, Illinois, Minnesota or Florida!